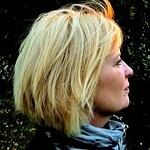 Ann Althouse has been blogging since January 14, 2004, and her blog has been called “Althouse” since January 15, 2004. Born in Wilmington, Delaware, she’s been living in Madison, Wisconsin since 1984 when she began teaching at the University of Wisconsin Law School, where she was a law professor for many years and is now a professor emerita. 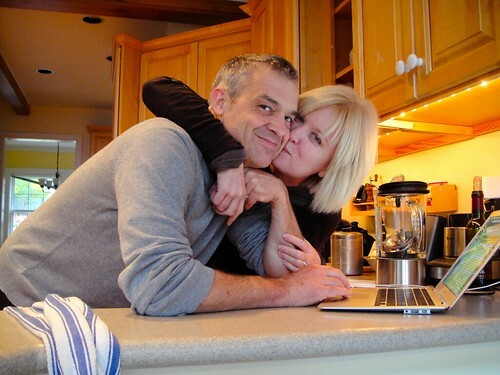 She’s married to Laurence Meade, and you can read about how they met — through blogging — in The New York Times. Sometimes Althouse tweets, and sometimes she blabs on Bloggingheads. She has a Facebook page, but she only friends people she knows. You can see her Flickr photostream and watch her YouTube channel. Here's her Blogger profile. You can e-mail Althouse by clicking here. This blog is about nothing more than what interests Althouse at any given moment. She encourages comments, but don't try blaming her for not getting to a subject you think she should be talking about. Either she's not interested or she hasn't noticed that thing (in which case, try linking nicely to whatever you'd like to encourage her to notice). Please note that Althouse has an aversion to politics and belongs to no political party (or other organization) and never gives money to any candidates or causes. She regrets ever signing a petition, though she may have signed 2 or 3 over the course of a lifetime. And she has only once taken part in a protest (when she was a college student, circa 1970). This blog is a monument to standoffishness.